Welcome to this week's edition of Frugal Favorites! For those who may be new around these parts, my Frugal Favorites posts are posts where I share a few of my favorite links form the previous week's Frugal Friday link party. If you missed last week's Frugal Friday, you can find it here. Make sure and check it out for tons of inspiration. 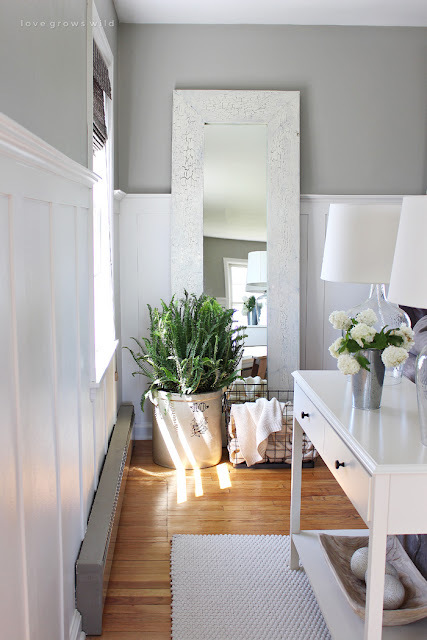 Love Grows Wild shared a great tutorial for making a pretty framed floor mirror. 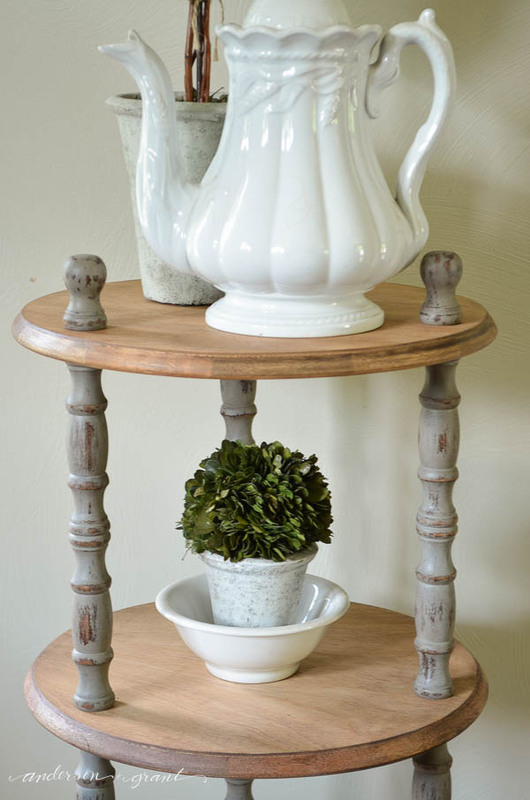 I loved this Industrial Farmhouse side table from Anderson And Grant. 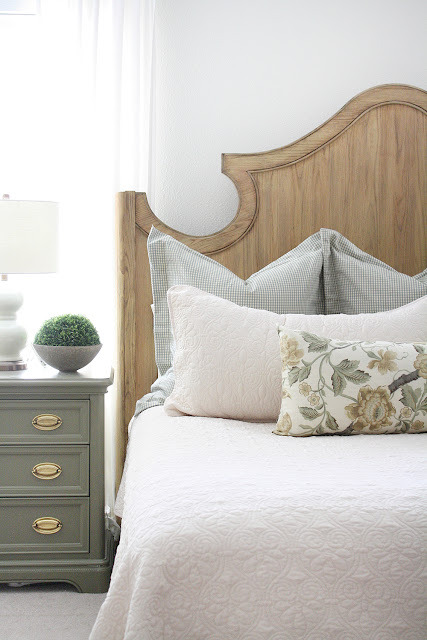 I also love this master bedroom redo shared by Made By Katy. The soft color palette is divine. 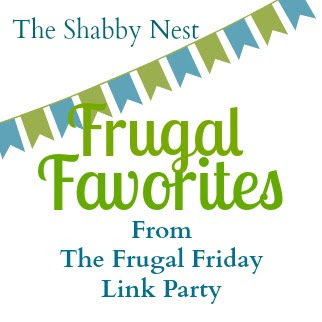 Don't forget to come by for the Frugal Friday link party! It goes live at 8 pm MST on Thursday night.